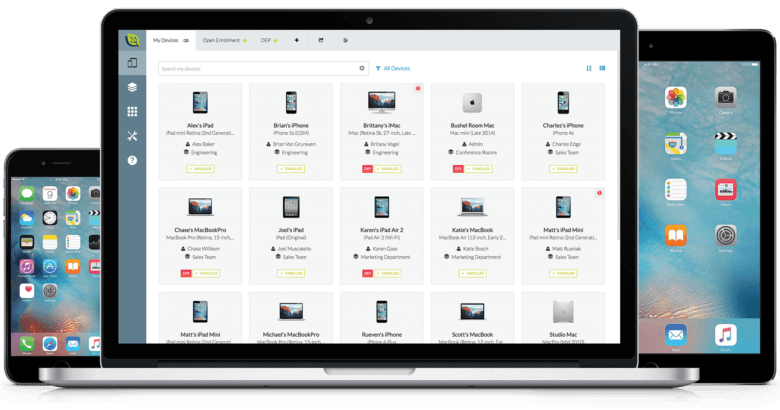 Bushel makes it easy for any business to establish and operate a network of Apple mobile devices. This post is brought to you by Bushel. Work has gone mobile, and businesses large and small must now keep up with the growing number of devices used by their employees to get the job done. Maybe you’re a contractor keeping track of repair crews from a field office Mac, or a store owner with iPhone-enabled inventory runners. Or maybe you run a coffee shop using iPads to process sales. There are many reasons you might want a mobile-enabled workforce, and a lot of ways to go about setting one up, but many of them are quite expensive. Employees prefer their own iPhones. AirWatch could be your BYOD solution. This post is brought to you by VMware AirWatch. Let’s face it: Asking a person to carry around two devices all the time, one for work and one for play, is just inefficient. When organizations implement overbearing management or ignore privacy concerns, they almost force users to carry a device for work and a device for personal use. While a few employees may enjoy the air-gap separation of church and state, most people buckle under the stress of having two separate devices to potentially forget in a cab or leave on the airport bathroom sink (true story!). Is containerization necessary for iOS devices at work? Everybody wants to bring their own device to work. 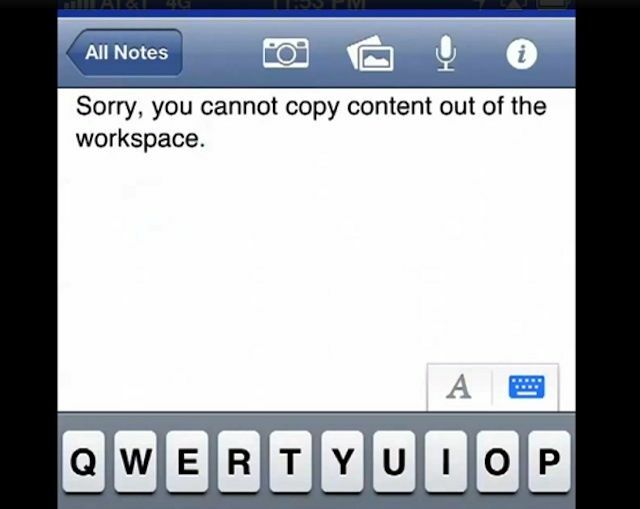 AirWatch takes the hassle out of BYOD. If you know what the word “containerization” means, you probably work in IT (or you’re tech-savvy and adventurous enough to run afoul of your IT department on a regular basis). Containerization is the method of securing a device for corporate use by putting a part of it behind some type of authentication — without managing the actual device. It’s a common practice in the corporate world, especially for bring your own device (or BYOD) environments, because containerization is often viewed as more lightweight than mobile device management, aka MDM. Users also may assume that MDM is overly intrusive and that containerization is a good compromise. However, many of these issues are already solved for iOS. By leveraging Apple’s built-in privacy protections, AirWatch allows IT departments to preserve the native device experience while protecting corporate data. 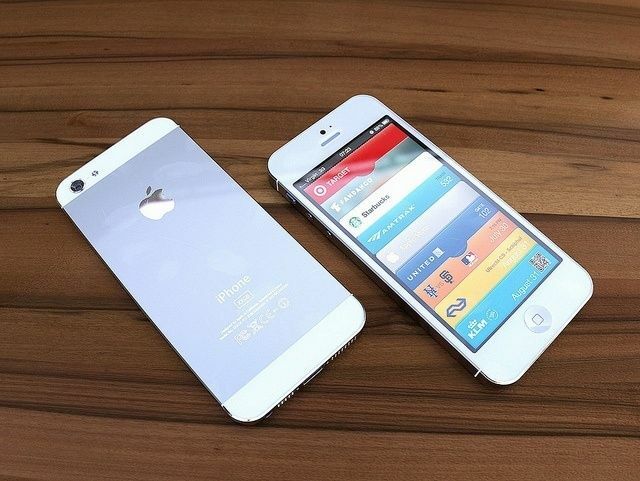 Even before its launch, the iPhone 5 is creating concerns and challenges for businesses and IT departments. Apple will launch the next iPhone (presumably named the iPhone 5) along with iOS 6 tomorrow. The new iPhone is expected to pack a range of updates that will make it a much more significant release than last year’s iPhone 4S. The biggest expectation is that the iPhone will include 4G LTE support and that, unlike the new iPad, it will support LTE bands used outside of North America. We won’t know all the details of the iPhone 5 until Apple’s unveiling at the Yerba Buena Center. There are, however, three important issues that business users and IT managers will need to in mind during and after following tomorrow’s launch event – all three of which could have a significant impact on bring your own device (BYOD) programs that encourage users to bring their personal mobile devices into the office. Horizon Mobile For iOS Will Separate Busines Apps And Data, But Will Apple Approve It? VMWare's Horizon Mobile aims to complete separate your work apps and data from everything personal on your iPhone or iPad and secure them at the same time. At VMWorld, this week VMWare showed of Horizon Mobile for iOS – an enterprise solution that separates business apps and content on an iOS device from a user’s personal apps, documents, and data. It’s an iOS version of a tool that VMWare previously demoed, but hasn’t yet shipped, for Android devices. While the name and the goal of Horizon mobile is essentially the same on both platforms, the company is taking a vastly different approach for iPhones and iPads. Not only is the iOS approach different, it’s also nowhere near as revolutionary – other mobile enterprise companies have using similar approaches for a while and the one truly distinctive feature is one that Apple might not approve for distribution. iOS 6 has lots of business potential, but having a plan about rolling it out is critical. 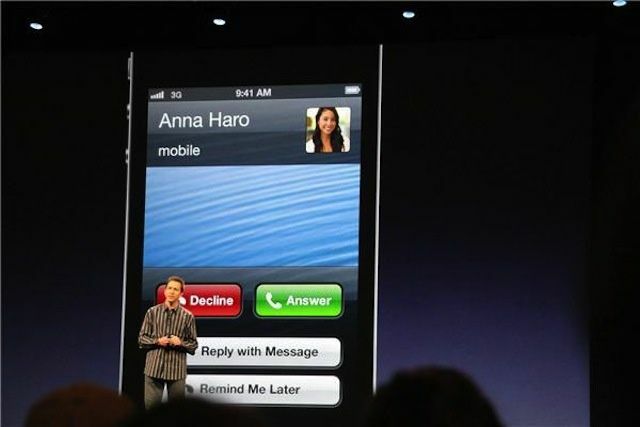 With the release of iOS 6, Apple will offer business users a range of new features. A few of which are VIP email filtering (already in Mountain Lion) with custom notifications, more options when declining a phone call on the iPhone, much-needed privacy options, and Apple’s new Do Not Disturb feature – which should help some mobile professionals to “switch off” after work and maybe even get a good night’s sleep. iOS updates are generally designed to be user-friendly and easy enough that anyone can manage to install them. As with any major OS or business critical software upgrade, however, there may be unforeseen issues with iOS 6 – particularly when it comes to internal iOS apps and iOS access to enterprise systems. An iOS 6 upgrade policy and strategy is something that every IT department should have in place before Apple releases iOS 6. For businesses that actively support user devices in the workplace through a BYOD (bring your own device) program, that upgrade strategy is even more critical. One of the first secure business solutions for the iPhone and iPad was Good for Enterprise, a secure collaboration tool that allows companies to separate business email, calendar, and contact systems from Apple’s standard Mail, Calendar, and Contacts apps. Going beyond simply separating work accounts and data from a user’s personal accounts, Good’s alternatives securely encrypt all data and must be unlocked using credentials other than the passcode used to unlock an iOS device. 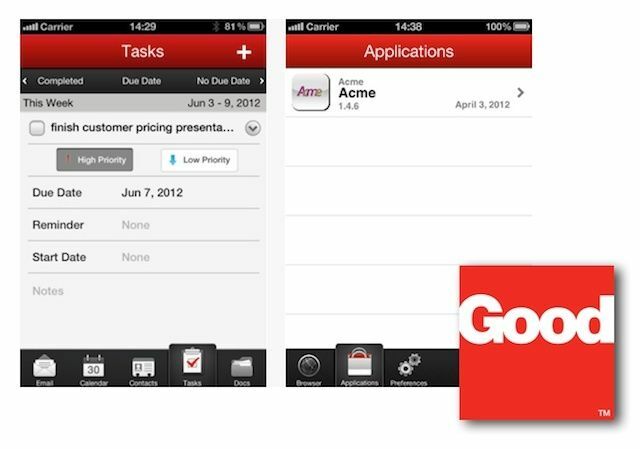 Good released a significant update to Good for Enterprise this week, one that makes the solution more streamlined, user-friendly, and offers powerful new features – some of which are worth considering for their business functionality as well as their innate security. 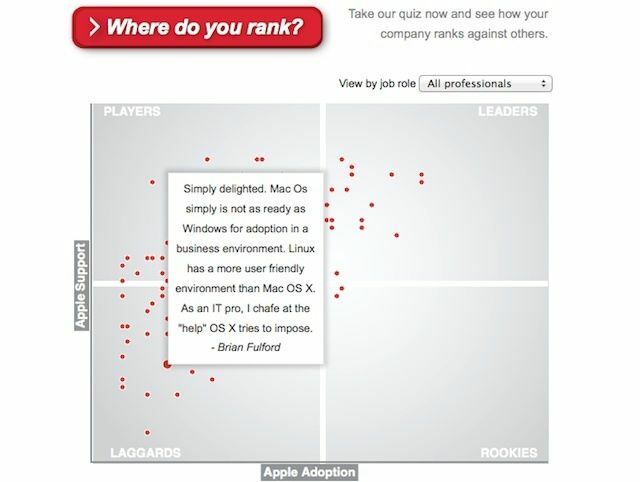 Parallels uses crowdsourcing to compare the Apple/BYOD friendliness of companies. Ahead of the launch of Parallels Desktop 8, Parallels has launched a crowdsourced “Apple In The Workplace Barometer” that allows businesses or individual employees to see how their workplace ranks in terms of BYOD readiness for Macs, iOS devices, and other technologies. The site offers a quick and simple questionnaire that asks workers (or managers) about their work computing tasks, resources, and company-provided options. At the end of the survey, their company is plotted on a grid that measures active adoption of Apple technologies and active IT support for Macs, iPhones, and iPads. 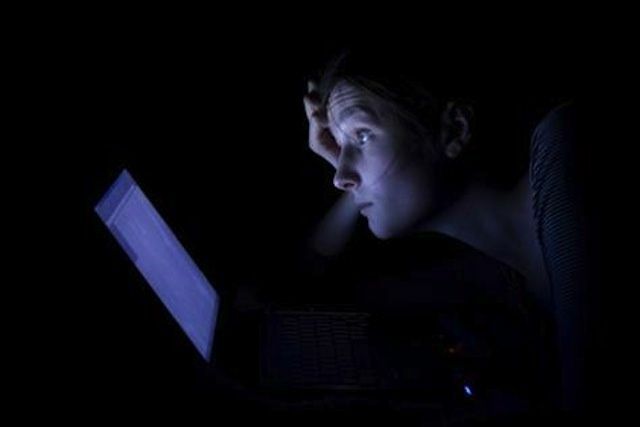 New research suggest that iPad/tablet use before bed can cause sleep disorders and may raise your risk of other health problems. 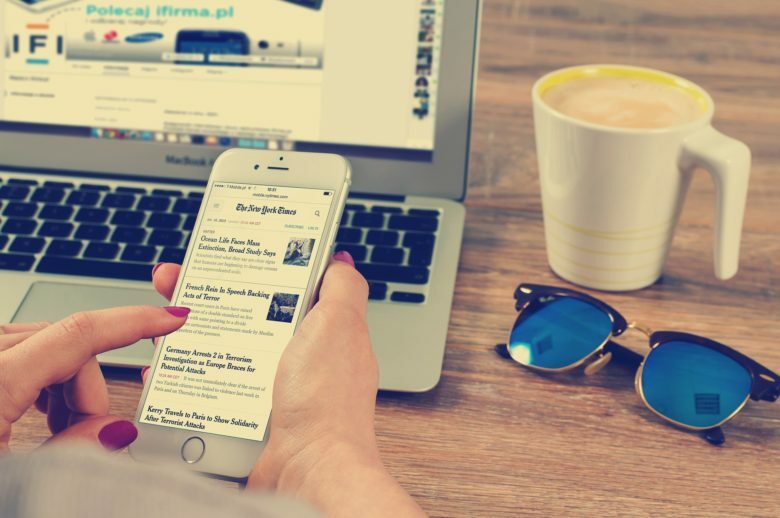 It’s no real secret that bring your own device (BYOD) programs and the explosion of iPhones, iPads, and other mobile devices in the workplace have begun changing how we work, how we view work as a part of lives, and how much we work out of the office. A study earlier this year concluded that the average American worker using mobile technologies works seven hours outside of the office (essentially one business day) every week. 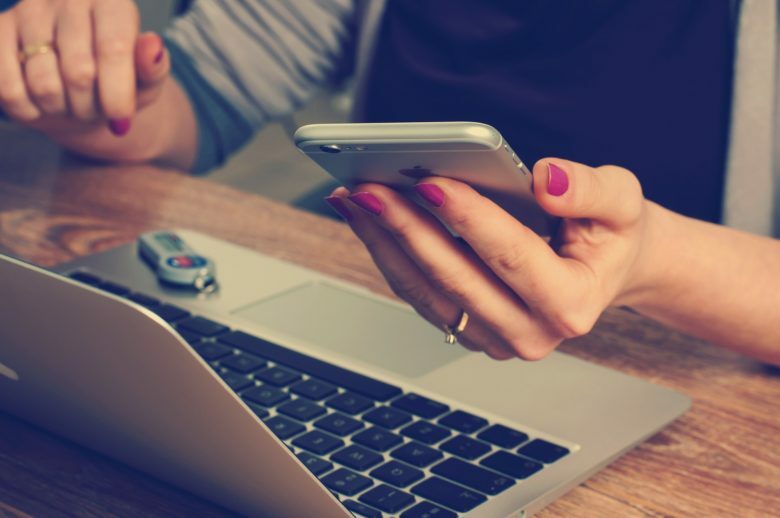 A more recent study indicated some mobile professionals work even more – up to 20 hours each – during off hours thanks to BYOD programs. One of the impacts this has one iPhone and iPad-toting professionals is a disruption from the traditional work/life balance that can make hard to fully “switch off” at the end of the day. Now there’s evidence that such a disruption can have a physical as well as a psychological impact on the human body. iOS 6 will deliver a lot of business features, but what about enterprise/IT integration? It’s been over two years since Apple unveiled iOS 4 with mobile management features designed to make the iPhone and iPad a significantly better corporate citizen. During those years, the landscape of business and enterprise mobility has changed dramatically. RIM has collapsed and will never truly recover, Microsoft has doubled down on the interface it launched late in 2010 with no guarantee of success, and Android has become much more enterprise friendly. Perhaps more important is the fact that idea of mobile management and security has shifted from a focus on devices to a focus on securing data and managing mobile apps. As all this has happened, Apple’s mobile management framework, which is the system that all mobile management vendors plug into in order to secure and manage iOS devices, has essentially stagnated. With iOS 6 on the horizon, lets look at the areas that Apple needs to address if it wants iOS to remain one of the preferred mobile platforms for business.